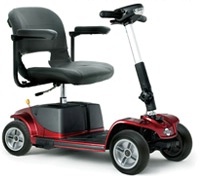 Olen Medical features Golden Technology scooters and power wheelchairs. Most power equipment we sell is covered by insurance and/or Medicare. 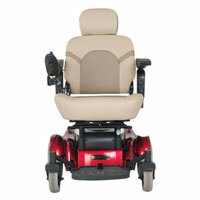 Our seating specialists will work to guarantee maximum comfort & usability on every chair or scooter we sell. Olen Medical offers free delivery across our trade area, and we service everything we sell.